YLY Jewelry is located in the center of Guangzhou City, Guangdong Province, where the window of China's reform and opening up, with graceful environment and convenient transportation. YLY produce 100% pure 925 sterling silver and brass jewelry, which with high quality and competitive factory price . 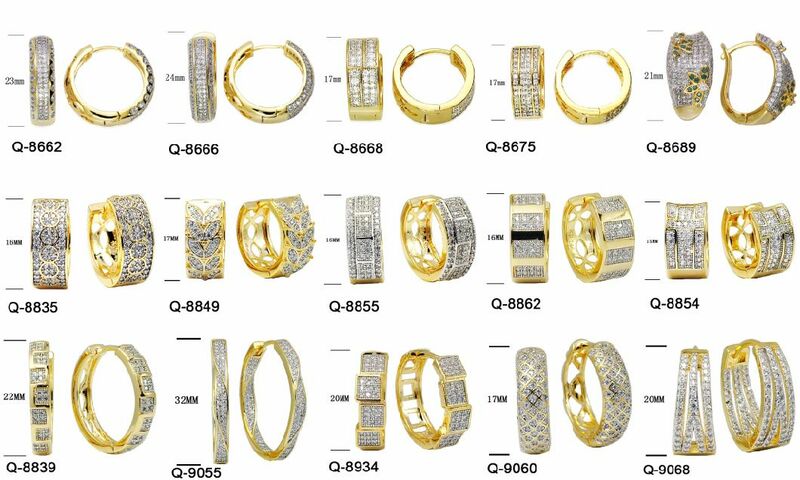 Mainly manufacturing rings, earrings, pendants, charms, bracelet, and jewelry set---exactly what you are looking for. Why YLY Jewelry can Win the Trust and Reputation of the Customers? 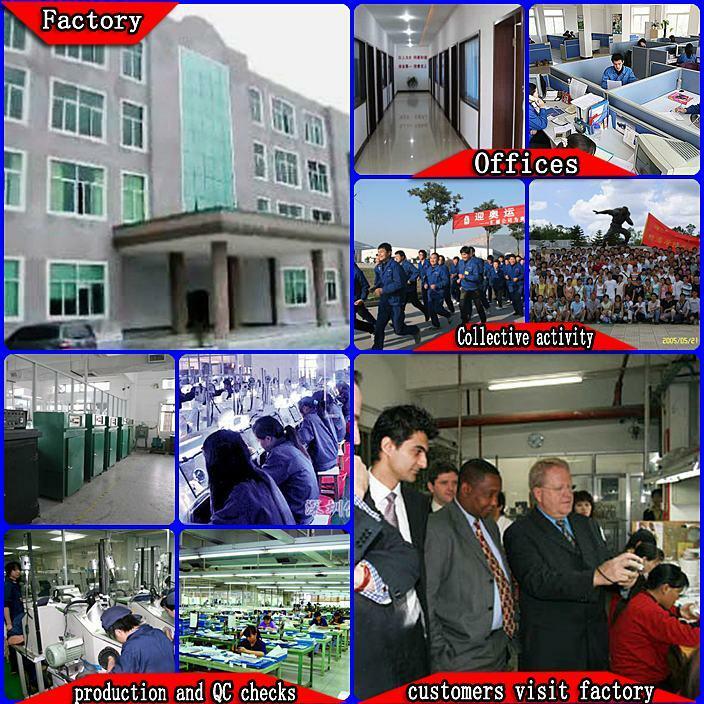 YLY JEWELRY, as aÂ leading 100% export company, has its own factory. It has been specialized in this line for more than 15 years since started business in 1999. It employs the most advanced equipment for manufacture, experienced and professional for product design, excellent craftsmen and technicians for quality control, and aÂ professional team( or the third party if needed) for quality inspection one by one before delivery. With these high standards, we are able to guarantee all customers receive the highest quality items from YLY. Warranty the defective goods will be repaired free of charge, if there is any quality problem. Custom Design your own design, ideas and samples are welcome, mold fee will be refunded once the order confirmed. YLY JEWELRY CO., LTD WILL DO THE BEST FOR YOU ! Send us an inquiry and we will contact you soon!